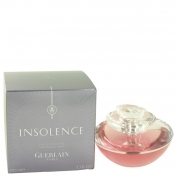 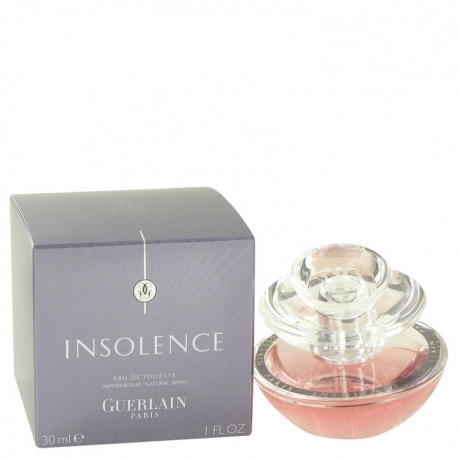 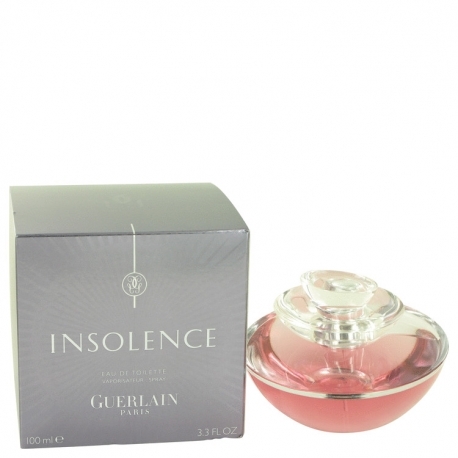 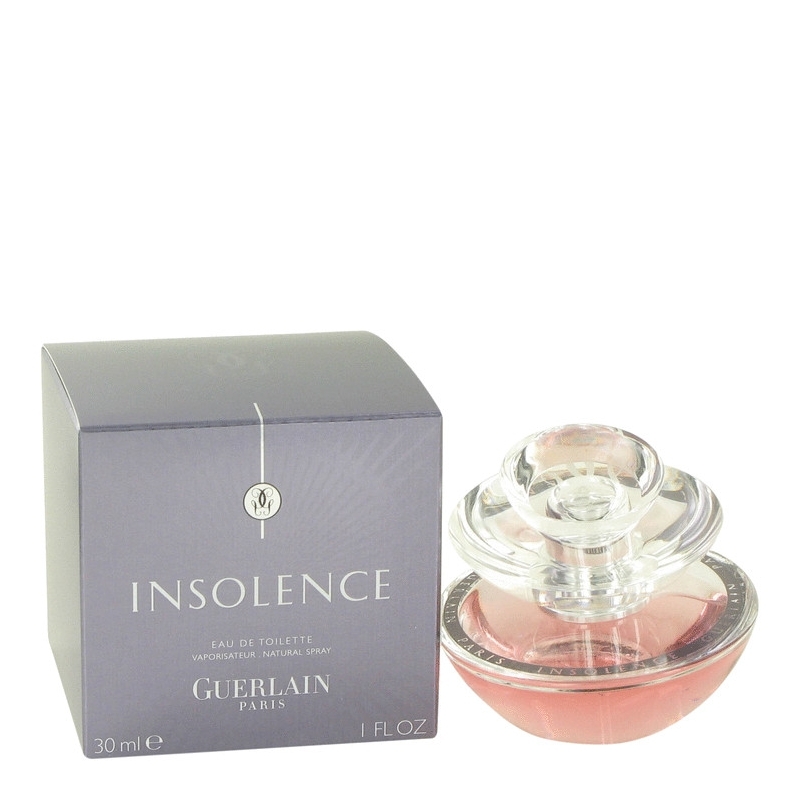 Insolence is a new bold fragrance for young women. 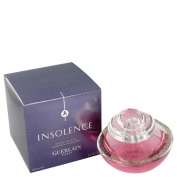 The face of perfume is the movie star Hilary Swank, the Oscar-winner for the main role in the 'Million Dollar Baby' film. 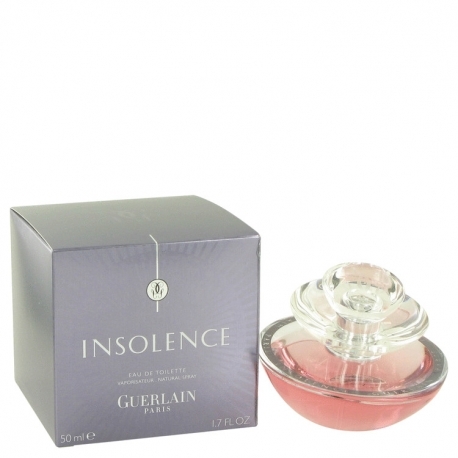 This perfume will most probably surprise the Guerlain perfumes fans, as it is rather unusual, modern and fruity sweet. 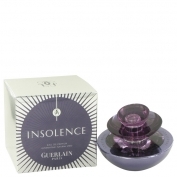 But, Guerlain is not afraid to surprise, and even provoke.